New from The Little Red Guide. 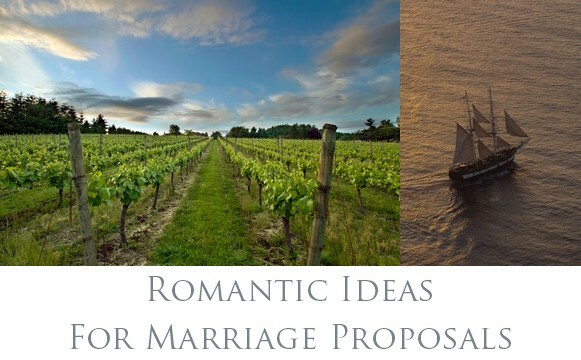 Propose, Celebrate, Delight: Romantic & Fun Ideas for Marriage Proposals, Birthdays & Anniversaries is a book for you if you are in a relationship — whether you are dating someone, about to pop the question, or have been married for years. It is a primer of romantic ideas to help both men and women find a unique way to propose marriage, commemorate a birthday or anniversary, celebrate Valentine’s Day or show your love for someone “just because.” Filled with enchanting ideas, this book has suggestions to inject a thrill, a little spice, a shot of adrenalin into your relationship. Read this book to increase your confidence if proposing is on your mind. 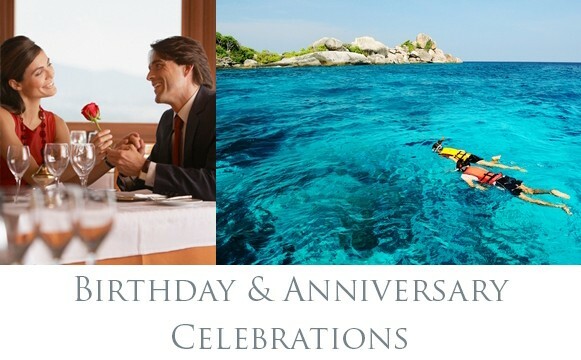 Read it to get some new ideas for romantic birthday and anniversary celebrations. Use it as a way to spark your own creativity and combine or adapt these concepts to suit your style, budget or locale. 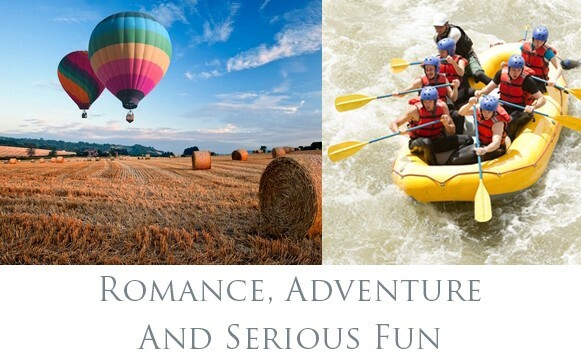 We hope to spur a little excitement, a lot of fun and a ton of enthusiasm for your own romantic adventures! Read more about the book here on our site, or buy it now at the Amazon Kindle Store!